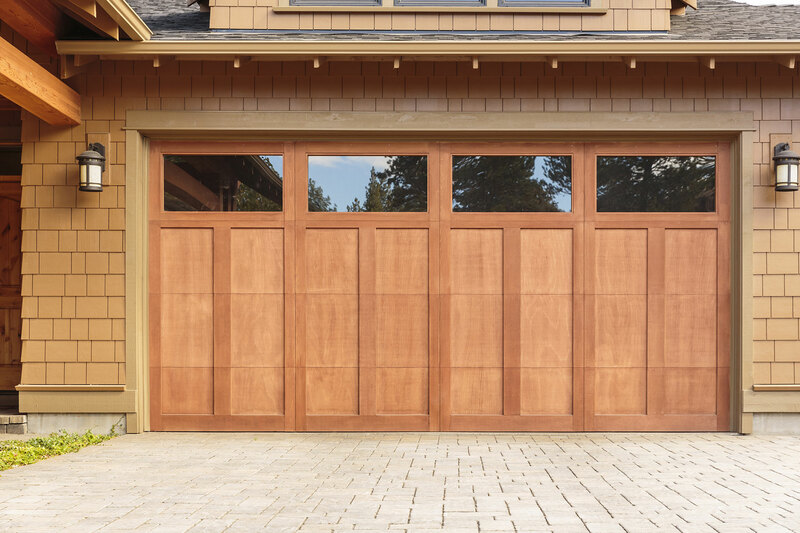 Welcome to the AAA Overhead Door website! 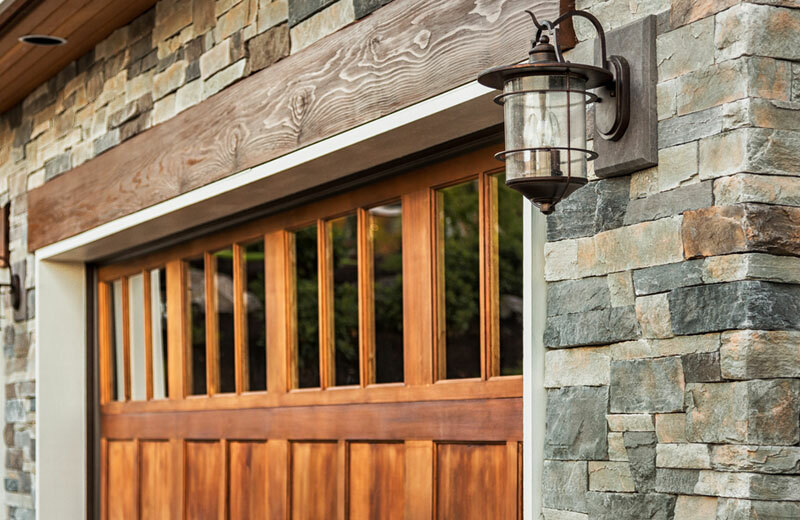 AAA is a family-owned and operated Garage Door and Service company serving Chicago, all of DuPage County and surrounding Cook, Will and Kane Counties. 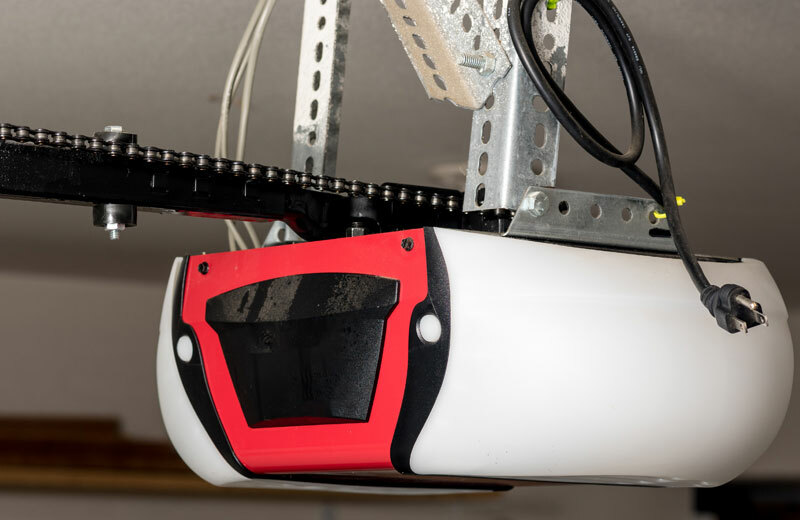 We offer, in most cases, same day service to repair your overhead garage door or electric door opener. 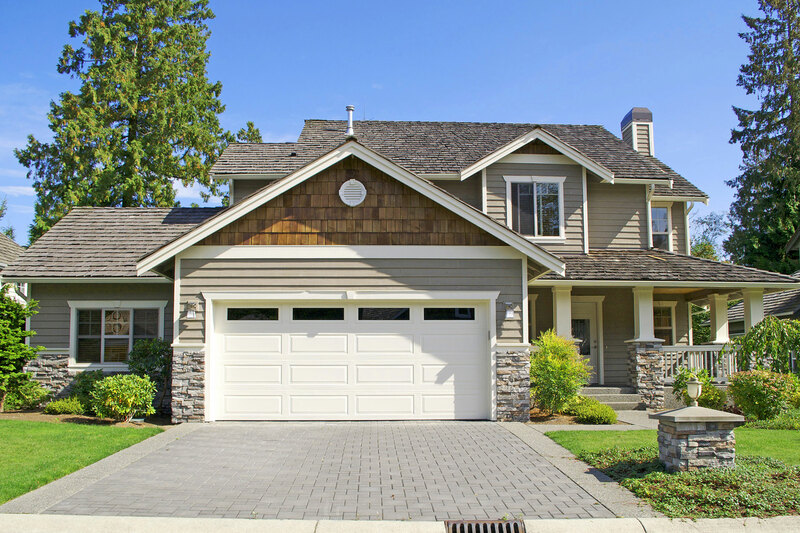 Please call us anytime at 630-833-9000 so our friendly, knowledgeable and courteous staff can assist you with all of your garage door and garage door opener needs. 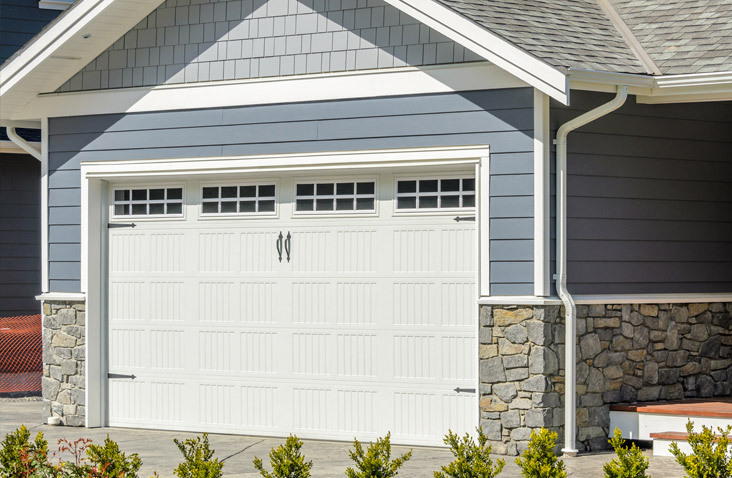 AAA Overhead Door represents industry-leading door manufacturers featuring the best warranty programs in the business. 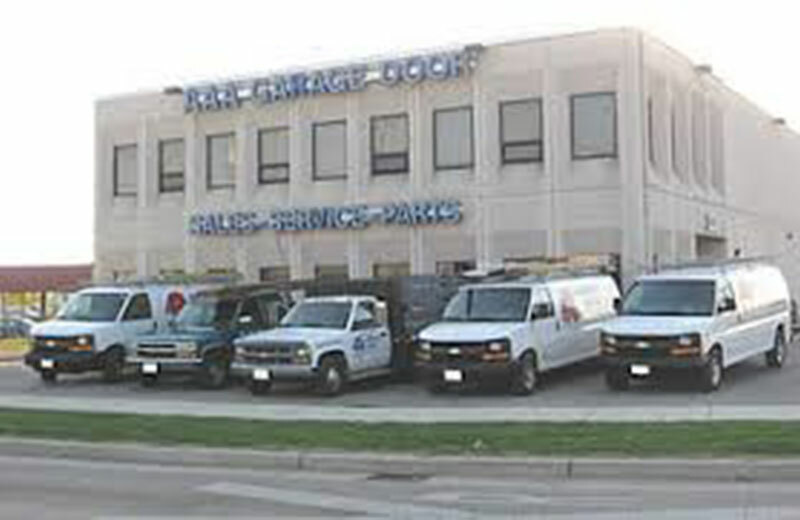 We have exceeded the expectation of our customers in the Chicagoland area for more than 50 years. Call today for more information or to get a free estimate. Give us a call for more info or to get your free estimate. We have a new door showroom and do-it-yourself parts department conveniently located in Villa Park. Our address is 330 West Stone Road. We are at the southeast corner of North Ave. (Il. Route 64) and Addison Road. That is 1 1/2 miles west of Il. 83 and 2 miles east of I-355. Stop by for a visit and you will see the AAA difference.